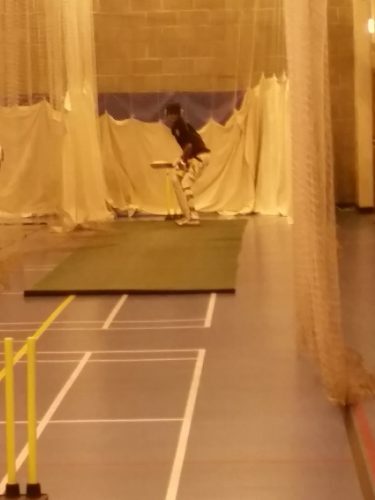 Preparation for the 2019 cricket season starts on Thursday, 7th March 645 – 815pm at Kingswood School, Bath. We have 4 nets available, so there will be plenty of opportunity to get rid of the rust and have a decent bat and bowl. We’ll be adding some pics from the net sessions – these can be found in The Bears Photo Gallery. The Bears are looking for players for the 2019 season, so if you think you could be their next cricketing sensation, please contact the Club Secretary, Chris Bence on bearflatcc@Hotmail.com, or drop in to any of the cricket nets from 645 – 815 pm at Kingswood School, Thursday 7th March through to Thursday 11 April. Potential new players’ nets fees are free!